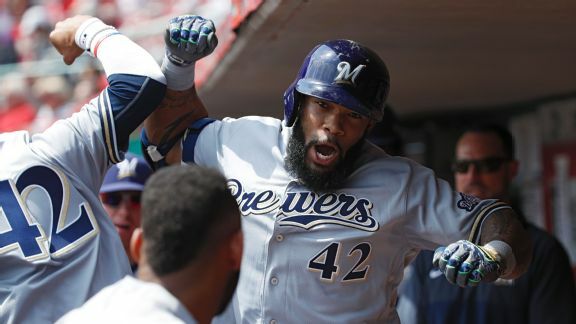 The Brewers slugger has been the biggest surprise of 2017, and he isn't showing signs of cooling off. Here's a rundown of his homers this season. MLB Rumor Central: Wandy Peralta in Reds' bullpen mix? 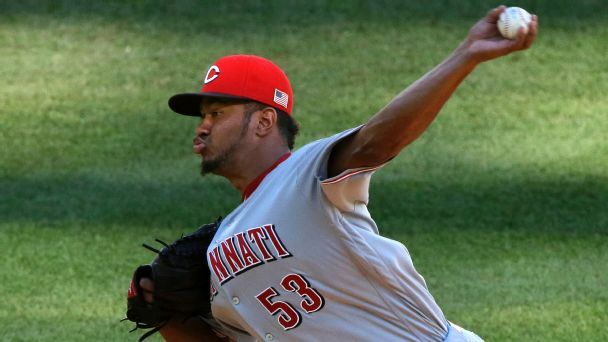 Left-hander Wandy Peralta is making his case for a bullpen spot with the Reds this spring after struggling as a September call-up.